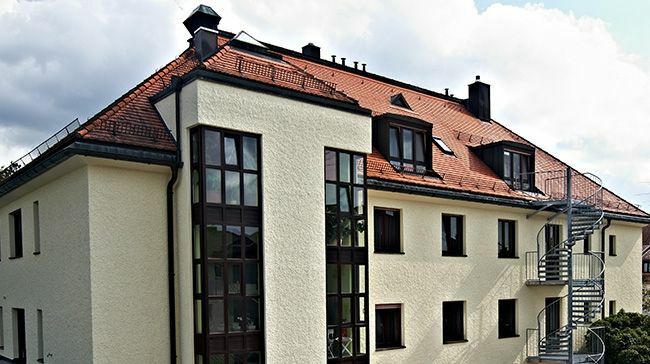 Our Parkhotel Leiser is located in the center of Planegg, just 300 meters from the Planegg S-Bahn station. Marienplatz in Munich is a 25-minute drive. You can also reach Lake Starnberg within minutes by S6. Welcome to the Parkhotel Leiser, a family business in Planegg. Planegg is bordered to the southwest by the city of Munich and is located in a preferred location between the city and the Bavarian Alpine foothills. The Parkhotel Leiser in Planegg exists since 2008 and has 50 rooms spread over two buildings and is a classic hotel garni operation. Our reception / service / housekeeping team strives to make your stay a pleasant one. We welcome you after a restful night with an extensive breakfast buffet and various coffees in our bright breakfast room with terrace.